Have you ever noticed how much more beautiful and vibrant sunsets and sunrises are in the fall and winter months? There is a simple, scientific reason for this phenomenon. Also, if you’re not particularly an early morning person, don’t forget that shorter fall days call for later sunrises, making waking up to catch it just a little bit easier! Don’t worry about packing that telescope. Much like with the sunrises and sunsets, visibility of stars is much higher during this time of the year than in the summer. Colder air can’t support a lot of moisture and results in fewer obstacles between your eyes and the heavens. Over a hundred miles to the nearest city, Hatteras Island has little to no light pollution, making your stargazing opportunities limitless! 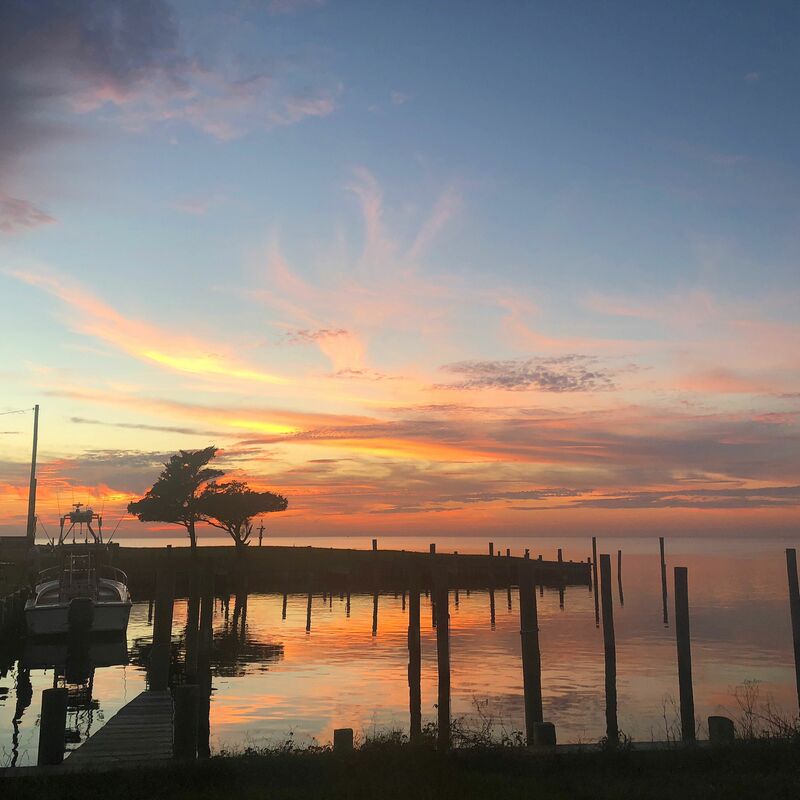 If you’ve ever visited Hatteras Island, you’ve surely visited or at least heard of Cape Point, Hatteras Island’s easternmost beach and a legendary fishing hole and seashell mecca in Buxton. Although ORV access to the point was restricted for the majority of summer 2018 to protect nesting shorebirds, Cape Point was re-opened to visitors in mid-September. If you’re looking for some one-of-a-kind souvenirs, you will definitely want to spend some time here. 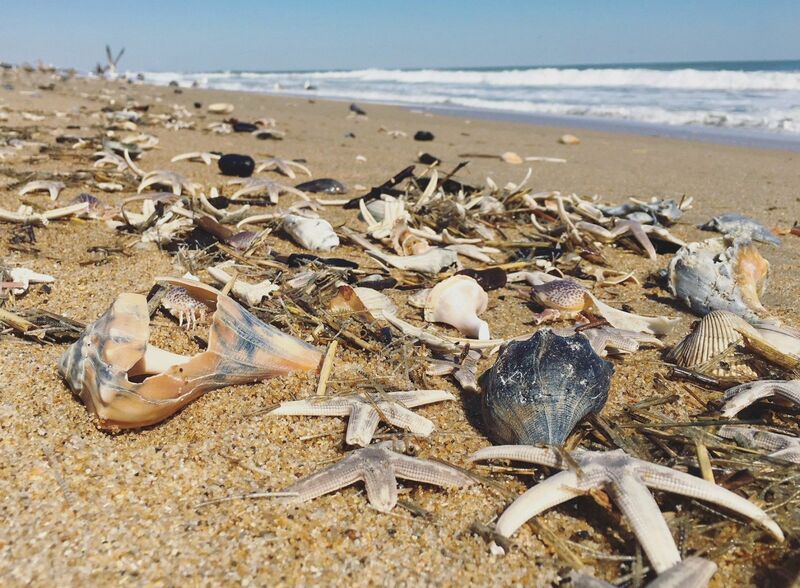 For the best shells, visit at low tide. Be on the lookout for whelks, scotch bonnets, scallop shells and more. The best part is, you won’t have to fight the crowds to find them! Don’t forget your fishing pole, as anglers will tell you there is no better time for surf fishing on the Outer Banks than in the fall. Expect to see some red drum, speckled trout, puppy drum, spot, sea mullet, and more. 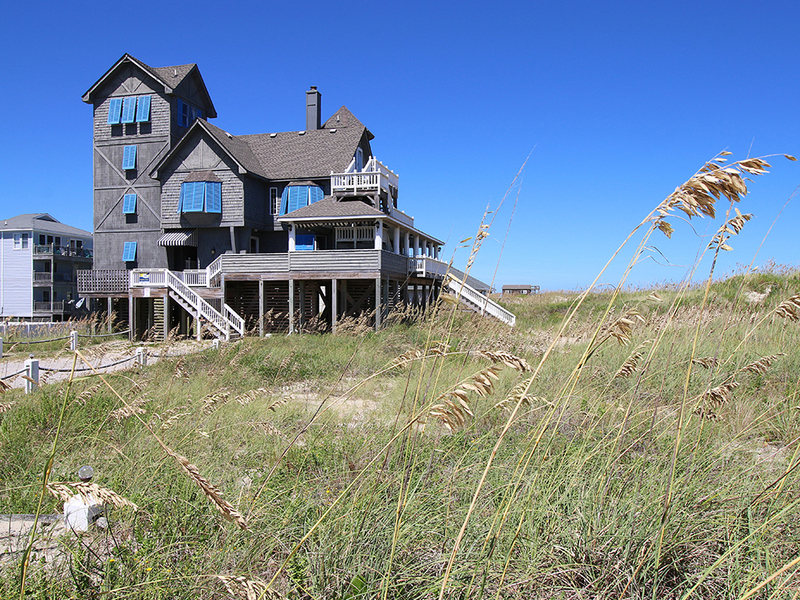 The focal point of the 2008 movie embracing the majestic natural beauty of Hatteras Island, “Nights in Rodanthe,” is the Inn at Rodanthe, a beautiful oceanfront vacation rental in Hatteras Island’s northernmost town. With many custom furnishings and original props, as well as incredible ocean views just steps from the beach, Sun Realty offers weekly and freestyle (3 night minimum) stays at this unique vacation rental. Click here or call our Salvo office for additional information.